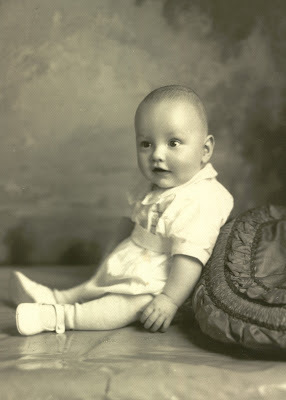 Robert David George, 1935, Windsor, Ontario. Digital Image of original photograph. [ADDRESS FOR PRIVATE USE], Windsor, Ontario, Canada, 2008.